In honor of his sister Grace and during International Week of the Deaf; Andy Mineo releases his video for "Hear My Heart". The Reach Records artist has been open about his past relationship with his older sister who is deaf. 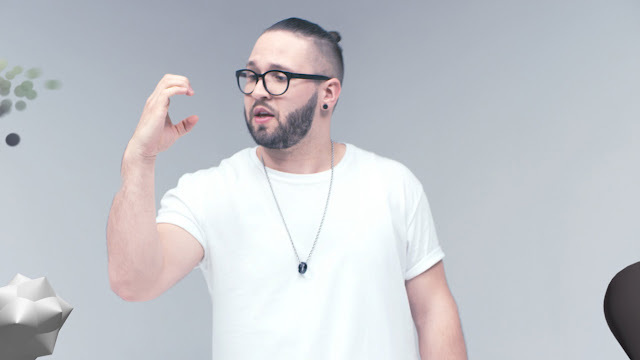 In the video; which was made with the hearing impaired in mind, we see Mineo use his newly acquired sign language skills and other visuals that enhance the music visually. "Hear My Heart" is an open apology to his sister for not learning to sign sooner. "Hear My Heart" is from Mineo's latest album Uncomfortable, available now via iTunes or Google Play.